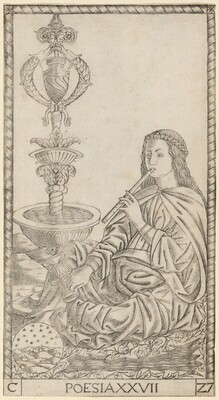 Hind, Arthur M. Early Italian Engraving; a critical catalogue with complete reproductions of all the prints described. 7 vols. London: Bernard Quaritch Ltd., 1938-1948. Levenson et al. 1973, no.41.